The Sitar Master Ashraf Sharif Khan from Lahore (Pakistan) and Christoph Reuter, pianist and composer based in Berlin (Germany), met a few years ago at a music festival. From this moment on they knew they would once do a project together, writing their own music, producing their own album. They asked a friend, also musician, to join them: Thomas Rüdiger, percussionist from Berlin (Germany). With him the trio “Berlin to Lahore” was born. They are more than happy to introduce as a guest the tabla player Shahbaz Hussain who also happens to come from Lahore, now living in Manchester (UK). Enjoy their understanding of bringing together all their influences from different musical parts of the world. You will love the fusion these four masters are celebrating. Berlin to Lahore. Ashraf Sharif Khan was born in Lahore (Pakistan), his father being the southasian Sitar master Ustad Muhammad Sharif Khan Poonchwala. At the age of 21, Ashraf Sharif Khan was awarded the Khwaja-Khurshid Anwar Prize and the Hazrat Amir Khusran Prize. 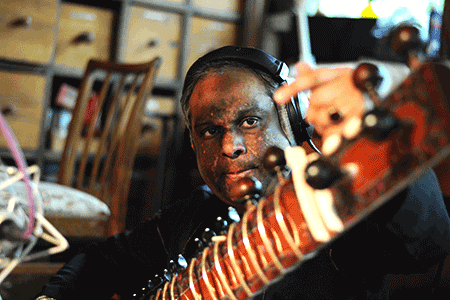 At the International Sound Celebration Festival in Louisville/Kentucky, USA, he represented Pakistan in 1992. He also is winner of the Colombo University Kelaniya Prize in Sri Lanka. He played numerous concerts in the U.S., Europe, Africa and Asia. Christoph Reuter studied jazz piano in Berlin and Leipzig (Germany) and graduated as student of Prof. Richie Beirach (New York). As a pianist he played concert engagements in Germany and many other countries like France, Spain, Italy,Turkey, Sweden etc. Besides his solo performances he is musical director and accompanist of various singers and bands with whom he published several CDs. 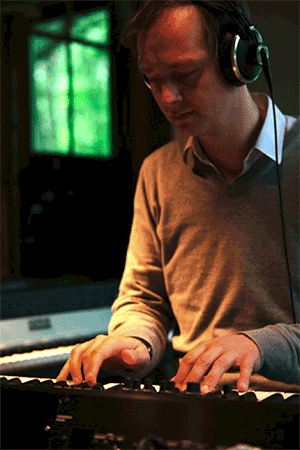 As a composer he wrote his first piano concerto for symphony orchestra in 2007, with two more following till today. Moreover, his oeuvre comprises, among others, compositions for different orchestras and choirs, an opera as well as music for theatre. Christoph Reuter lives in Berlin. 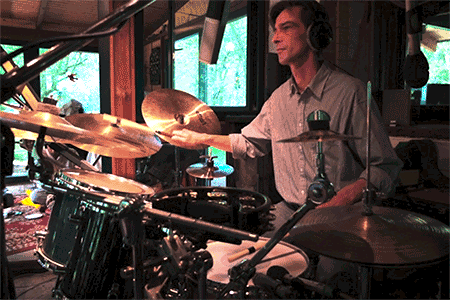 Thomas Rüdiger studied piano and drums and works as a percussionist and drummer in various bands and theatres. His art of playing is characterized by a very unusual sound concept: classical drumset meets world music sounds. 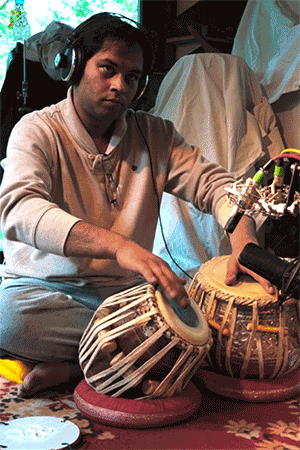 In 2000, he started to study Tabla with Sajal Karmakar (Calcutta) and spent several study visits in India. Thomas Rüdiger lives near Berlin. Shahbaz Hussain is fast emerging as one of the most promising tabla virtuosos of his generation. He has received numerous accolades for his captivating performances, including receiving the prestigious “Son of Lahore” Award from the Government of Pakistan in 2008. Shahbaz began his grooming in the art of tabla at age five with his father, the late Ustad Mumtaz Hussain – a prominent vocalist. He later went on to study with tabla legends Ustad Faiyaz Khan from the Delhi Gharana (school), the late Ustad Shaukat Hussain Khan from the Punjab Gharana and finally the late Ustad Allah Rakha Khan. Shahbaz is an extremely versatile tabla player. He has mastered all the imperative traditional skills as well as the ability to project those skills to more contemporary styles. His solo performances have gained great recognition all over the world. He is also much sought after for his accompaniment skills by many of the great masters musicians of India & Pakistan – including Ustad Salamat Ali Khan, Ustad Shahid Parvez, Ustad Rais Khan, Ustad Fateh Ali Khan, Pt Hariprasad Chaurasia and ghazal legend Ghulam Ali to name but a few. Shahbaz regularly travels across the world to present performances, including throughout Europe, North America & the Asian subcontinent. He has performed in many prestigious venues, including the Smithsonian Institute in Washington D.C., Lincoln Center in New York and London’s Royal Albert & Queen Elizabeth Halls. His band,Indus, has received critical acclaim for their debut album Firefly and they continue to tour the UK & internationally. Shahbaz is also passionate about passing on the knowledge of tabla to others. He is a dedicated teacher and regularly teaches across the country, including at the University of Newcastle and the University of Huddersfield. Shahbaz is based in Rochdale, England. Here you can listen to our first CD via Soundcloud. The second album is called “We love traveling” and will be released soon. You can order our first CD for 15 € + 2 € shipping costs. Write an Email.